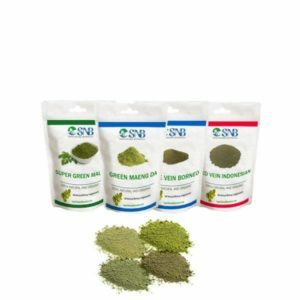 If you are a beginner and new to the kratom world than you must try with 4 Kratom Strains Pack. 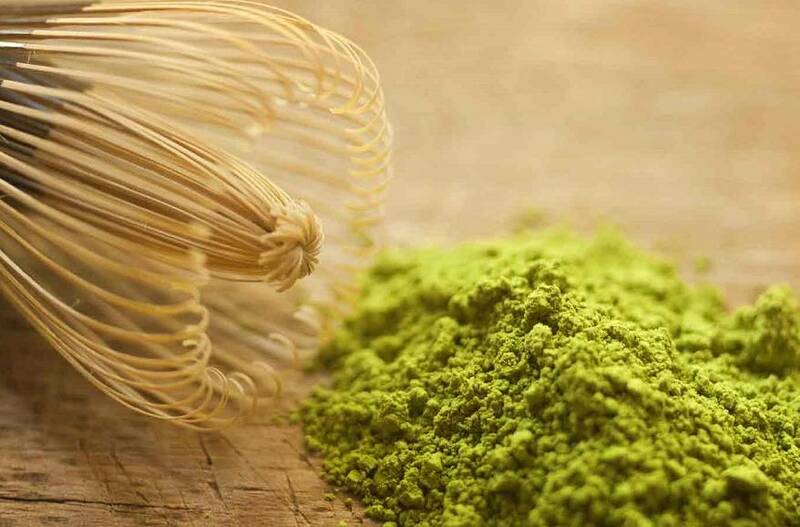 It is the complete blend of most potent kratom strains famous round the globe and reviewed positively by customer. But you are just entereing in the world of kratom than you must start with the small dosages, so this pack is best for you to start your kratom journey towards success. 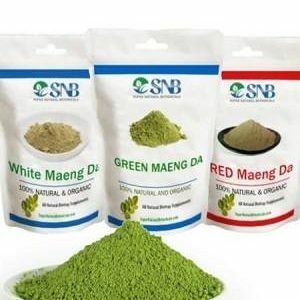 This 4 kratom strains pack for beginner contains 1oz of each green Maeng Da, White Borneo, Super Green, & Red Indo Sourced from the organic farms which is fresh pure and natural. 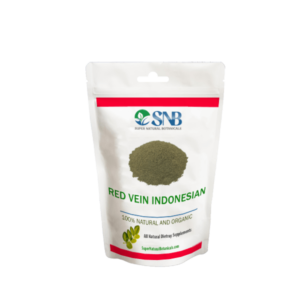 Acquired from the deep forests of Indonesia, this red vein Indo Kratom has higher Mitragynine alkaloid content. 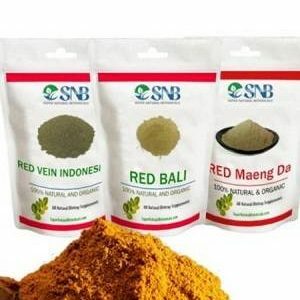 Bali & Borneo are two main Islands in Indonesia where we find the highest quality Kratom trees leaves. 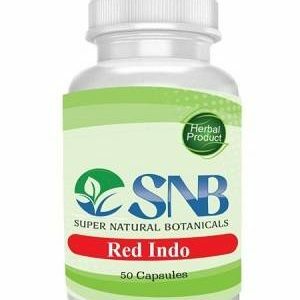 Red Indo in Kratom capsules are great for the research on the therapeutic uses and help protect the active ingredients from light and oxygen. 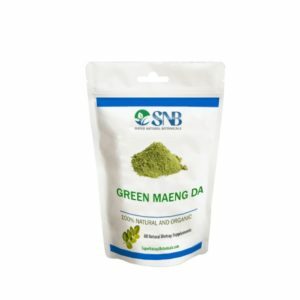 Green Maeng Da Kratom strain known as the most selling kratom strain around the globe due to its magical benefits. 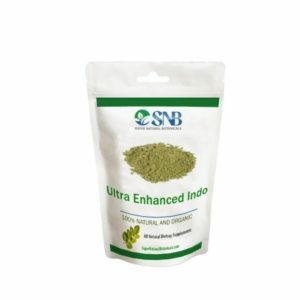 As it is the most common and widely known kratom strain the usage of Green Kratom strain is massive than other strains. 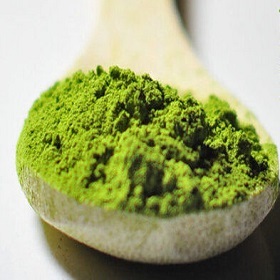 Usually, people go for kratom powder. But We have Green Maeng Da in capsule form too. 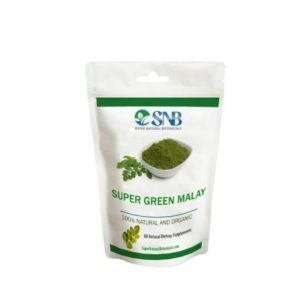 The Kratom taste is bitter and it is not easy to digest directly. So it is used with juices like orange and grapefruit juice. Capsules are the best option to take kratom easily without spoiling the taste of your mouth. 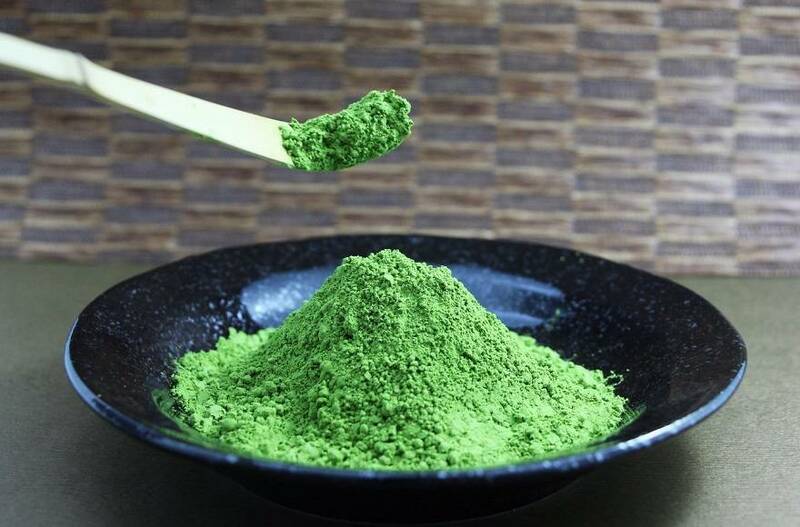 By having the powder you need to have a proper scale and a scoop to measure the right dosage of kratom powder. But in capsules, you do not need such kind of hassle. You got properly measured capsules of 500 mg each. You simply take these with water. Each bottle of Green Maeng Da Contains 25 grams. There are 50 capsules in each bottle. And each capsule contains 500 mg of kratom powder. Also, you may enjoy free shipping via USPS in the USA. As Maeng Da is the most demanded Kratom strain, White Maeng Da is the subform of Maeng Da Kratom strains. The form of kratom we are offering in our capsules is the same we are offering in our powder form. 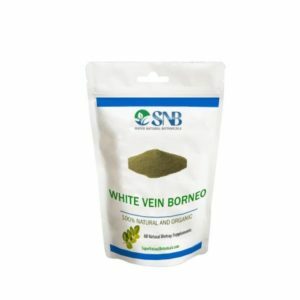 This specific kratom strain belongs to the Borneo island in Indonesia. 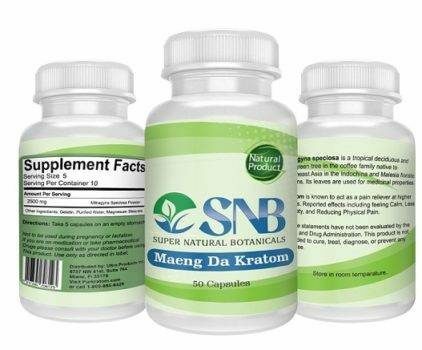 And it is the most selling kratom strain on our online store at SNB (supernaturalbotanicals). We offer 00 sizes of capsules which contain 500mg of dosage. Each capsule contains 500mg of White Maeng Da powder. If you are one of those who are suffering from sleeping disorder and having chronic pains than Red Borneo Kratom Capsules could be your best and last option to free from these nightmares. We made Red Borneo capsules with our premium Red Borneo Powder which is fresh pure and organic. Each capsule provides you the 500mg with perfection. Our Each bottle contains 50 capsules. And 500mg of Red Borneo Kratom powder each capsule contain. 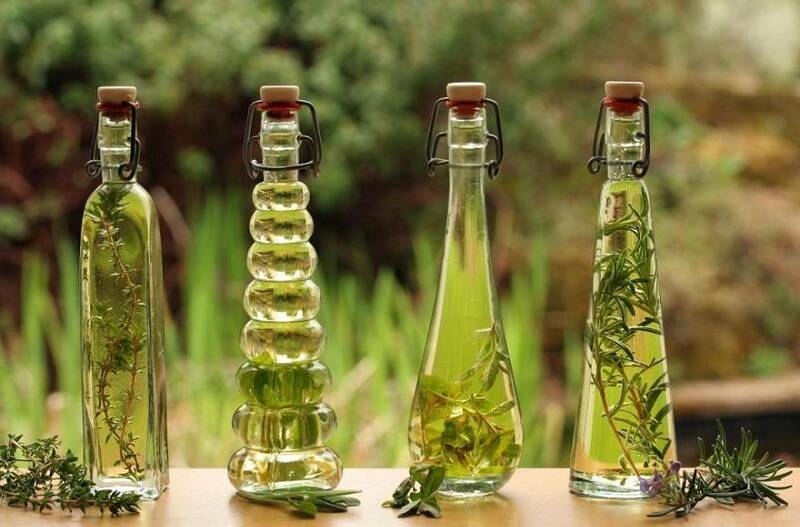 Your health is in great, caring hands at Super Natural Botanicals.We work 24/7 to bring the most beneficial herbs, teas, vitamins for your and family health. 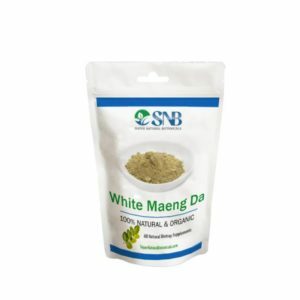 I'm very happy with the quality and freshness of the White Maeng Da I received Yesterday. 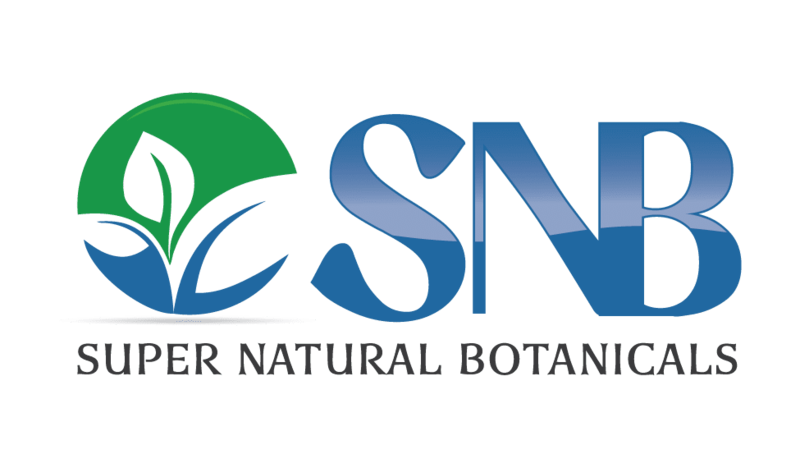 Adding SNB to my No 1 vendor list.